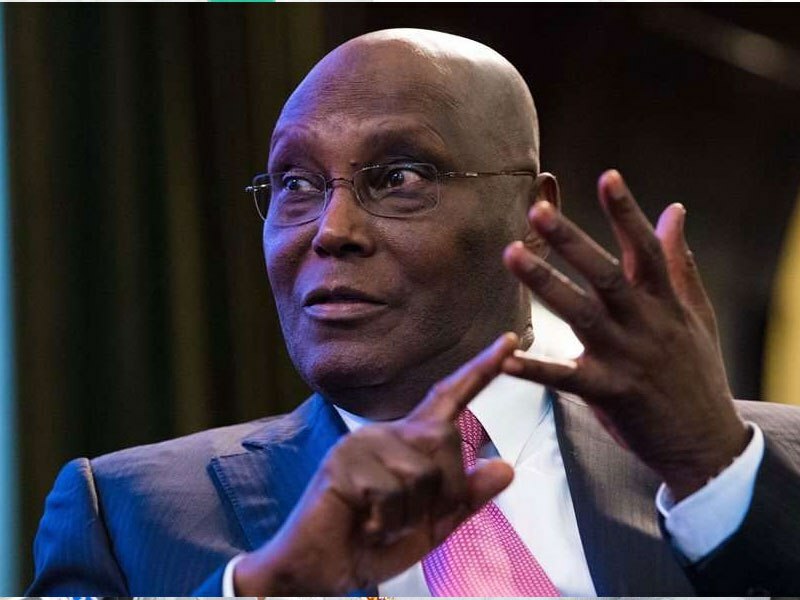 The Peoples Democratic Party (PDP), has said Atiku Abubakar will soon reclaim his mandate from Muhammadu Buhari at the tribunal. It indeed speaks volumes that President Buhari, in his claimed integrity and anti-corruption stance, is grandstanding over the violent rigging of the elections and his attempt to foist himself into a second term in office on the pedestal of stolen votes. President Buhari and his All Progressives Congress, APC, should know that the PDP and Nigerians are focused and will not be distracted by any sort of blackmail in the pursuit of the mandate and we are confident that our justices will never allow an illegitimate government to sit over the affairs of our dear nation. Moreover, if anybody has a question to answer on the administration of the nation’s resources, it is President Buhari, who has not been able to offer any explanation on the looting of over N14 trillion from revenue generating agencies in a space of three years under his direct supervision. We ask; was it the PDP that siphoned over N9 trillion, through underhand contracts, as detailed in the leaked Nigerian National Petroleum Corporation, NNPC, memo, in the same sector President Buhari directly supervises as Minister of Petroleum Resources?